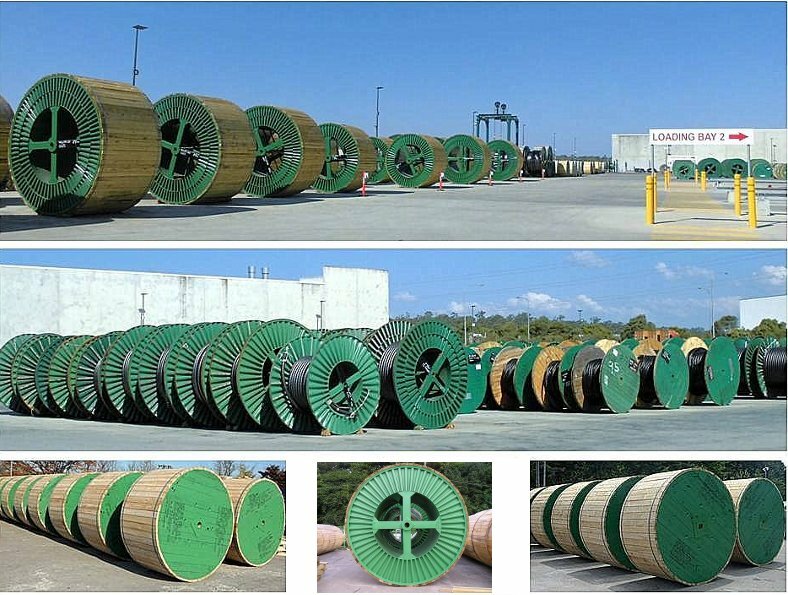 Midland Metals Overseas Pte Ltd supplies a wide range of cables up to 330kV. With one of the broadest range of cables in stock at 14 locations, our customers enjoy unparalleled product availability. We have been supplying wires & cables since 1981 to electricity utilities, wholesalers, contractors, mining companies and project managers. Backed by an experienced team of electrical engineers, line designers and contract managers, we offer a complete solution to your cable requirements.